Minneapolis is a city in Ottawa County. 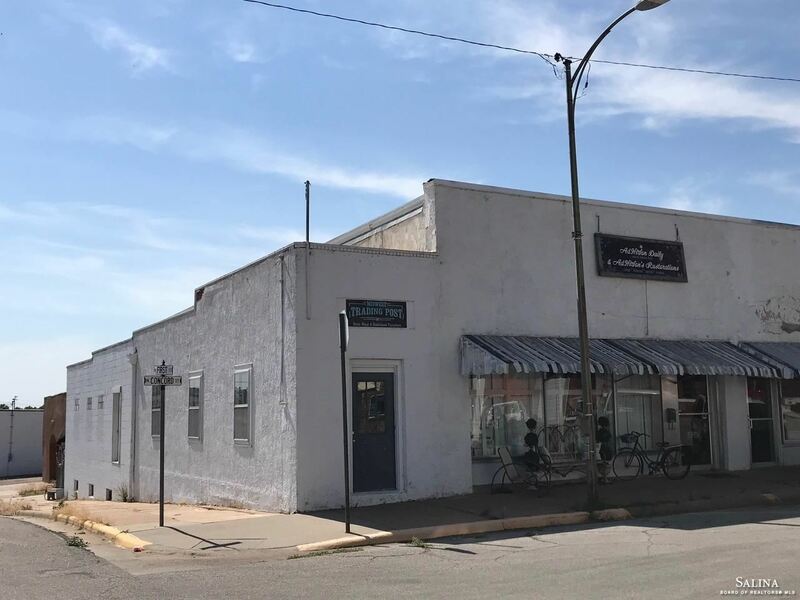 It is located approximately 20 miles north from Salina on Highway 81. Ottawa County is part of the Salina Micropolitan Statistical Area. The average commute time is 20 minutes. The school district is the USD239 North Ottawa School District. Minneapolis is a dynamic and growing community. Located in America’s heartland by two intersecting Interstate highways, travel to Minneapolis is easy. Highway 81 is the connecting link to north and south and passes within a mile of the city. Historically, farming and agricultural related businesses have been the mainstay of this community. Also, numerous locally owned businesses and a healthy downtown business district provide consumer goods and services for families and visitors within the community. With the continued success of our Industrial Sites and Housing Development, Minneapolis is a great place to call Home. Minneapolis is moving in the right direction. The future looks great with continued hard work and investment. So come for a visit and stay for a lifetime! According to the Salina Multiple Listing Service for the year 2010 the average sales price for a Single Family home in Minneapolis was $70,693 and the median sales price at $65,500 with average days on the market at 171 days.